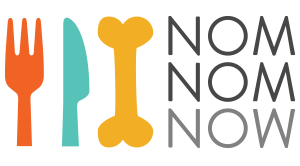 No — the only thing you commit to at sign-up is one order of fresh, premium pet food for your furry loved one! While recurring orders will be placed in our subscription plan, it's easy to skip deliveries or cancel your account if you need to! We just kindly ask that any changes or cancel requests be made prior to your order deadline (which can be found on the homepage of your account).